These pressure sensors with digital output are ideally suited for measuring static and dynamic relative pressure in liquids and gases. Further microcontroller or pressure controller can then directly read the pressure values via the M12-plug connector. 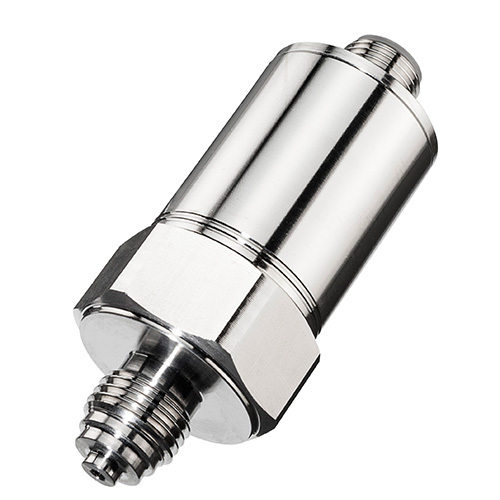 The robust probe housing with the protection class IP65 is made of stainless steel and has a G¼“ external thread process connection. These transmitters show a high chemical resistance, however we recommend to make a media compatibility test especially if critical media like e.g. in electroplating applications (iron trichloride) or oils with undefined additives are used.